Shell scripting is a must-have skill for DevOps. I used to be very very confident at Shell. But when I first tried ShellCheck, I realized that I’m just too proud and arrogant. 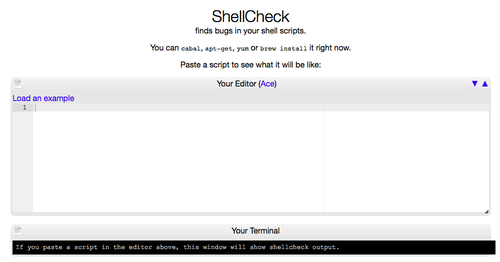 ShellCheck is a powerful code analysis tool for shell scripts. Like Pylint for Python or Rubocop for Ruby. Give it a try! You’ll get surprised. ShellCheck helps to identify a lot of potential issues in your shell scripts. 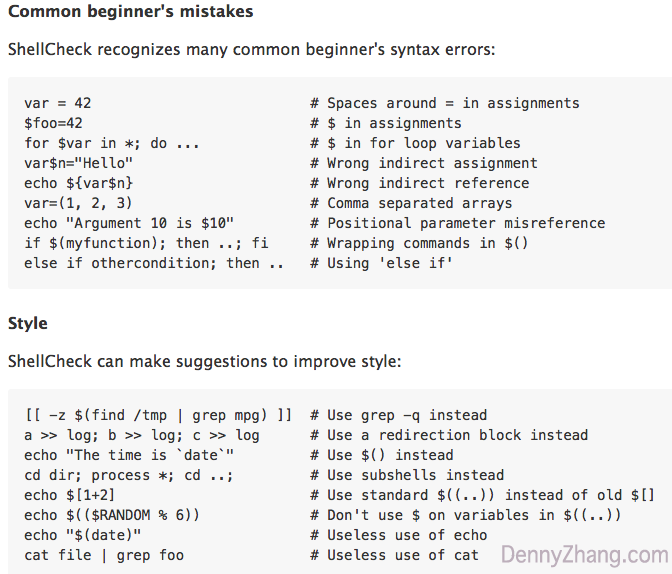 For example, here is one common mistake which ShellCheck reminds me. Mostly original code will work. However if we feed $dir with value like “My Documents”, it hurts. Sometime the bad code may incur very severe damage! Note: If you’re using Ruby heavily, check about this: Common Rubocop Errors. ShellCheck is very easy to install and use. It is built and packaged using Cabal. We can install by apt-get/yum. Or use cabal-install directly like below. In mac OS, try “brew install shellcheck”. By default, ShellCheck enforces hundreds of rules. Each rule has a dedicated wiki page, which explains the purpose and improvement suggestion clearly. For example, wiki for Rule SC1000: https://github…shellcheck/wiki/SC1000. I’m sure you can easily guess the wiki link of other rules. Skip some ShellCheck rules, which don’t fit your projects. For your reference, here are rules I used to skip. 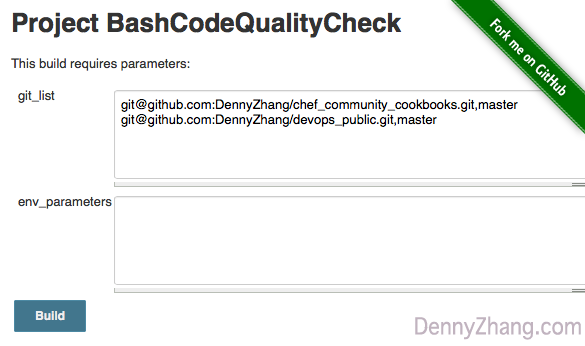 Enforce Daily Shell Code Check by Jenkins. Enforce code quality check in your daily CI definitely helps. I really like the contents which you have mentioned. Thanks a lot. This is a great idea. Is it specifically for bash or will it work on Korn shell scripts too but maybe with some limitations? Jed, shellcheck should work for other shell, though I haven’t tried that. Maybe you can have a try, and share your finding with us!